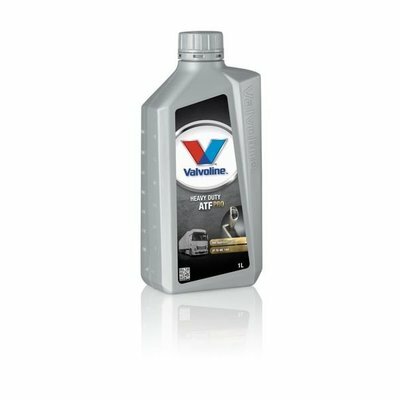 VValvoline SynPower 4T 10W-40 is high performance fully synthetic motor oil for four-stroke motorcycle engines. 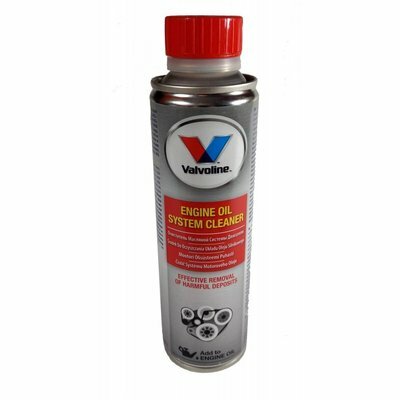 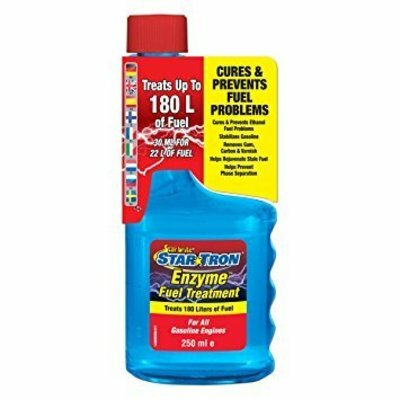 The product is recommended for all motorcycles where API SN or JASO MA fluids are specified. 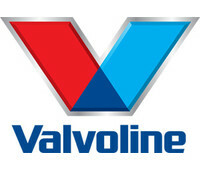 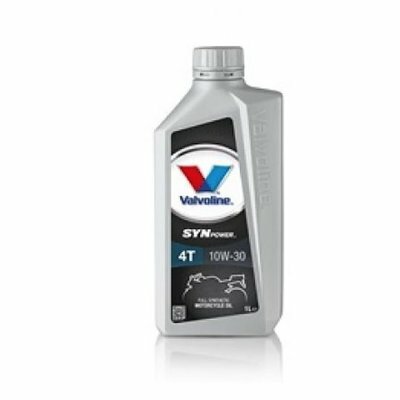 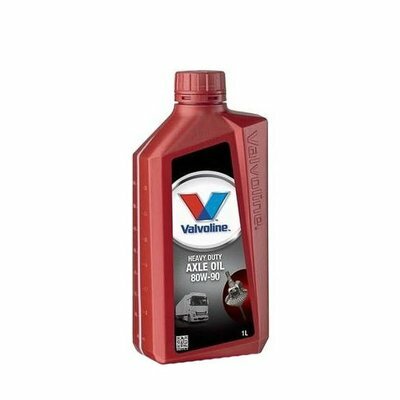 Valvoline SynPower 4T 10W-40 is high performance fully synthetic motor oil for four-stroke motorcycle engines. 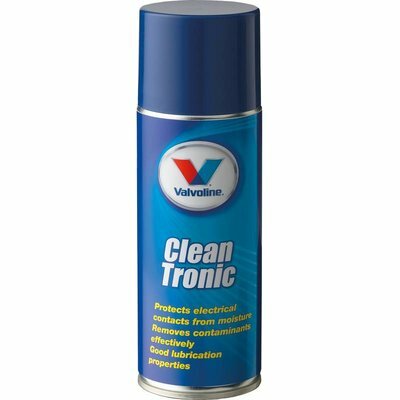 The product is recommended for all motorcycles where API SN or JASO MA fluids are specified. 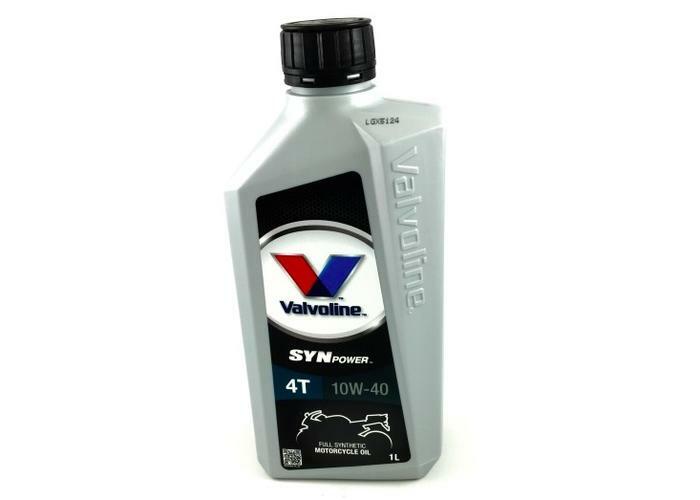 SynPower 4T 10W-40 is specially formulated to exceed the requirements of all leading engine manufacturers and provides superior protection against wear and carbon deposits. 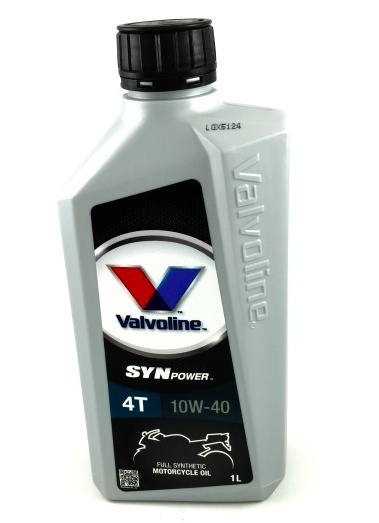 SynPower 4T provides a quick cold start and smooth lubrication, even under very cold weather circumstances. 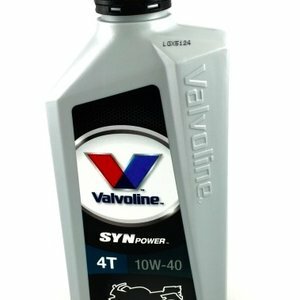 It is wet clutch compatible. 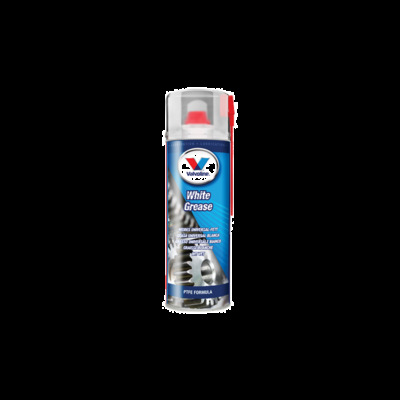 The product fulfils the JASO MA-2 demands for optimum friction performance.